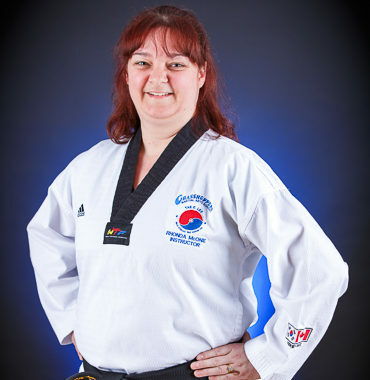 At Grasshoppers, we offer a unique opportunity to study TaeKwonDo in its traditional form. 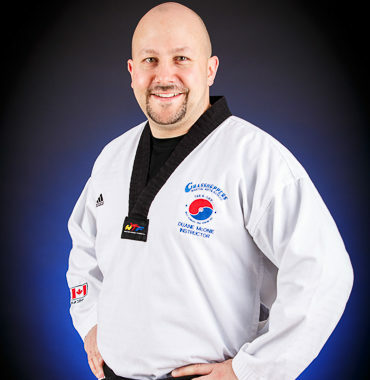 We are the only Martial Arts school in Eastern Canada authorized to teach Grandmaster Tae Eun Lee’s Moo Kwang System. 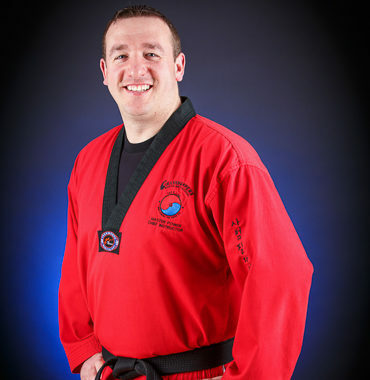 Our unique style combines elements from various martial arts with the most up to date fitness training. 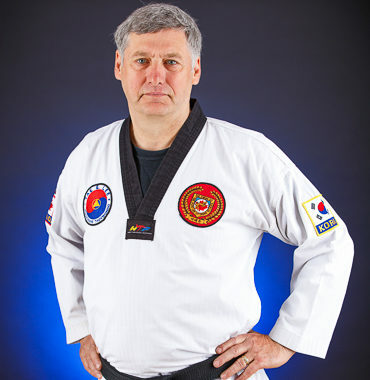 As a student at Grasshoppers, you will learn ancient TaeKwonDo and Hapkido techniques passed down from master to student for many generations. You will learn practical and effective self-defence techniques, while gaining greater self-confidence and self-control. Grasshoppers is a traditional martial arts school. We emphasize the importance of training the mind, body and spirit as one. Grasshoppers is not just a TaeKwonDo School but also a family.